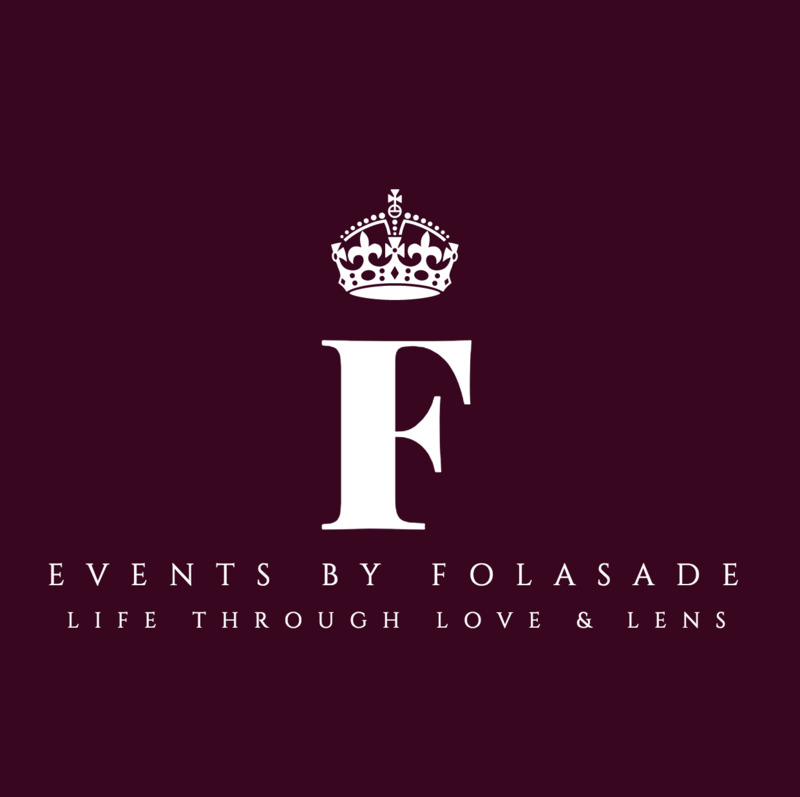 Events by Folasade is deeply committed to creating an unparalleled and romantic environment that will kickstart your celebration in ways that is unique to you, and your guests. By infusing our clients’ diverse and significant personal touches with our expertise, we are able to create an experience that you will remember, forever. Our specialty is transforming your personal hopes and effervescent wishes into a dreamy reality.